EuroParcs Resort Zuiderzee in Biddinghuizen - the best offers! Enjoy a wonderful stay at EuroParcs Resort Zuiderzee in Biddinghuizen (Netherlands). You can take advantage of the various possibilities provided by the park and its surroundings. 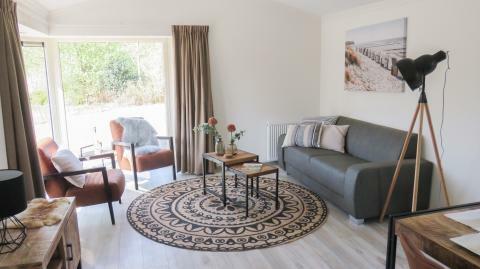 This price applies to 4-person cottage Berkel 4, with the arrival as 6 May 2019, 4 Nights. 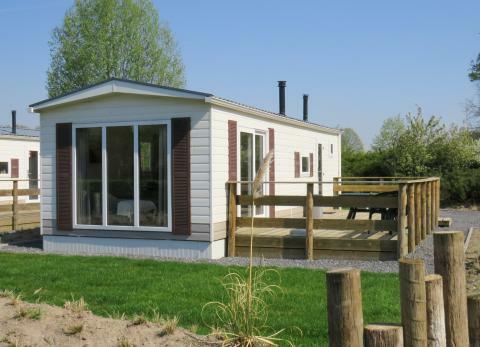 This price applies to 4-person mobile home/caravan Velthorst 4, with the arrival as 6 May 2019, 4 Nights. 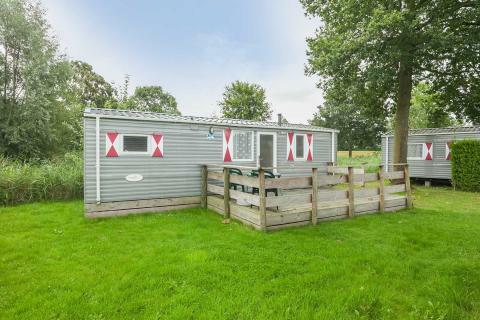 This price applies to 6-person mobile home/caravan Hackfort 6, with the arrival as 6 May 2019, 4 Nights. 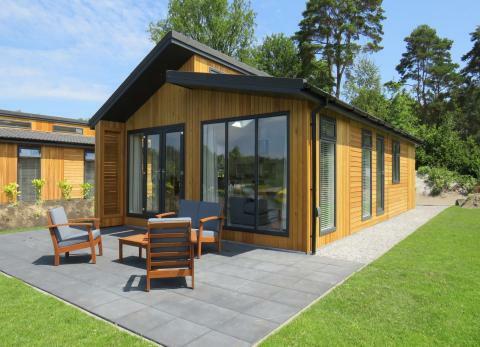 This price applies to 6-person mobile home/caravan Mobilehome, with the arrival as 21 June 2019, 3 Nights. Some of facilities of the holiday park are closed during the low season. The restaurant, playground and swimming pool are closed on Monday, Tuesday and Thursday, the snackbar is closed on Tuesday, Wednesday and Thursday and the beachclub is closed from Monday till Thursday. The Beachclub is during autumn/winter closed and opens again on the 15th of March 2019.